Have you always wanted to learn how to draw animals but just never got around to it? To bring our monthly theme for October to an end, we’ve gathered 5 useful resources to help you learn how to draw animals. Give the kids something to do on a rainy day with handy step-by-step tutorials from DoodleDrawArt. Their YouTube channel includes help with drawing Pokemon characters and famous cartoon animals too. 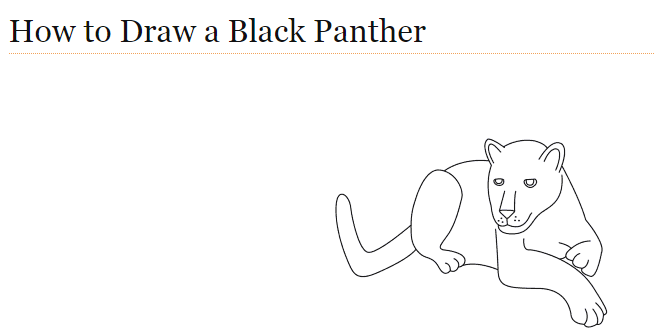 The We Draw Animals website has loads of great tutorials to help you learn how to draw animals, and they’ve got categories for ocean animals, zoo animals and cartoon characters. Both adults and children can have a lot of fun with these! 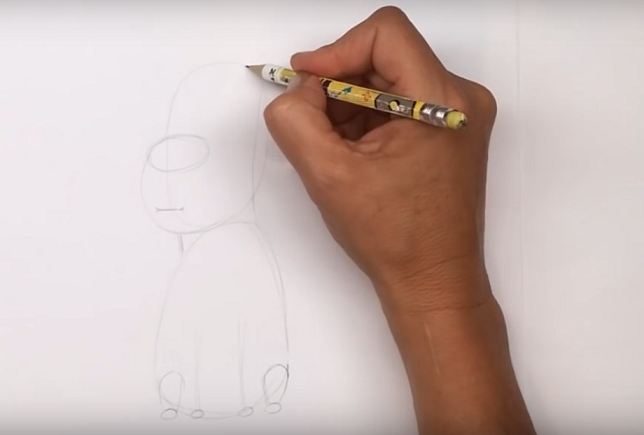 Sketch Book Nation is a website full of guidance on how to draw dragons, alligators, sloths and much more, breaking each animal down into basic shapes to make it easy for beginners. Mark Crilley is an illustrator who provides detailed YouTube tutorials for drawing animals. 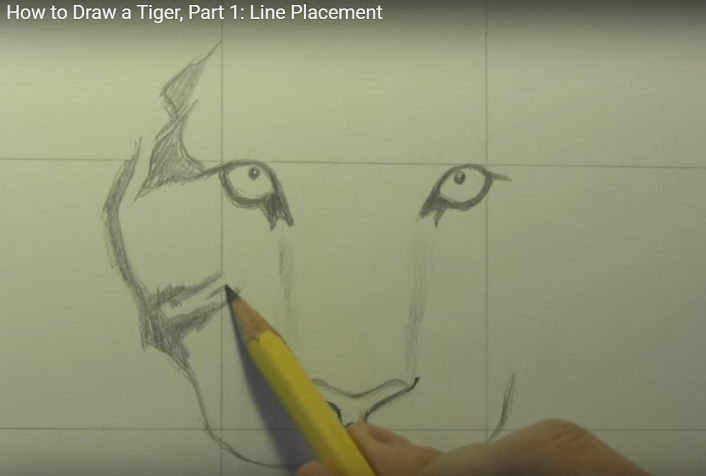 Learn how to draw fish, tigers, horses and other animals with his collection of instructional videos. 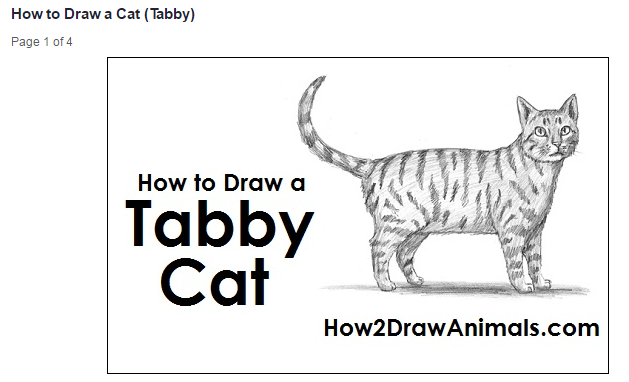 The How2DrawAnimals website has a ton of useful resources to draw almost every animal you can think of. 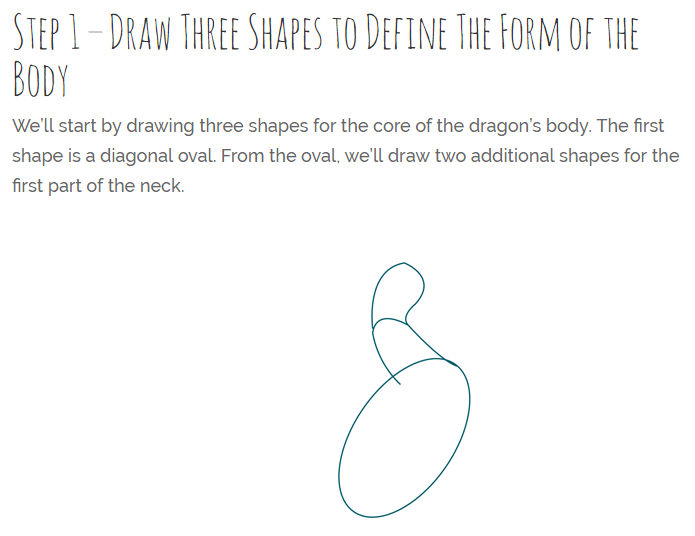 Learn how to draw everything from fish, mice and foxes to grizzly bears, dinosaurs and dragons. You can also get guidance from their YouTube channel. If there any resources you recommend, please let us know in the comments! Have you missed our other animal blogs this month? See 5 unique gifts for animal lovers and 10 famous animal paintings. Brilliant work and these drawings are very helpful for me specially tiger sketch i love your drawings .